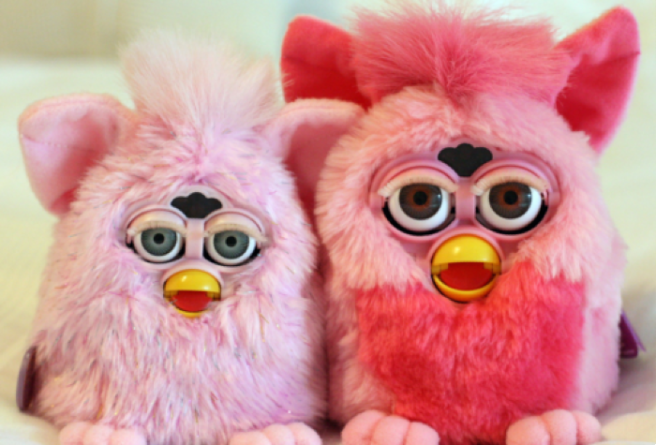 Here’s what toy was the Christmas best-seller the year you were born | SHEmazing! Pouring over the Argos catalogue when we scribbled our Christmas lists was a rite of passage, and as the custom passes down through the generations, the retailer has decided to release a list of the top toys they have sold over the past 45 years. Get ready to hop aboard a nostalgia train, from Star Wars to Lego and even the good old Game Boy – you'll be brought back to those cherished childhood memories.